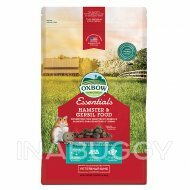 Oxbow Western Timothy hay is sweet-smelling and so nutritious that it is widely recommended by veterinarians. 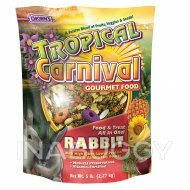 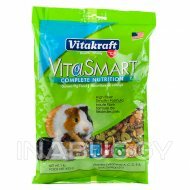 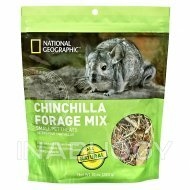 If you own a rabbit or other small animal, provide it with the nutrients it needs via a grass that promotes healthy digestion and more. 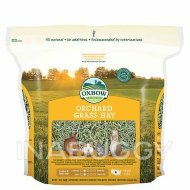 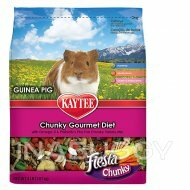 Features: Oxbow's hand-selected, hand-packed Western Timothy Hay is a nutritious, sweet-smelling grass that will stimulate your pet's appetite and encourage consumption. 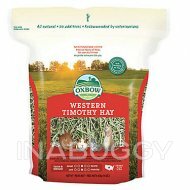 Western Timothy Hay is the hay most recommended by veterinarians.